CIA director Mike Pompeo recently travelled to North Korea to meet with leader Kim Jong-un, two officials told The Associated Press on Tuesday. 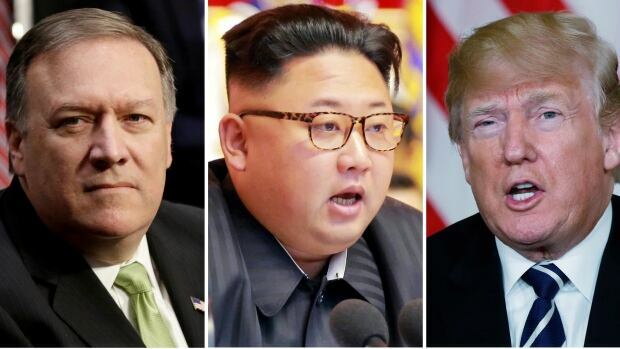 Pompeo’s trip to the isolated communist nation came in advance of a potential summit between Kim and U.S. President Donald Trump. The officials spoke anonymously about Pompeo’s trip because they were not authorized to discuss it publicly. Trump said Tuesday that the U.S. and North Korea were holding direct talks at “extremely high levels” in preparation for a possible summit with Kim. Kim’s offer for a summit was initially conveyed to Trump by South Korea last month, and the U.S. president shocked many when it was announced that he had accepted. U.S. officials have indicated over the past two weeks that North Korea’s government has communicated directly with Washington that it is ready to discuss its nuclear weapons program.